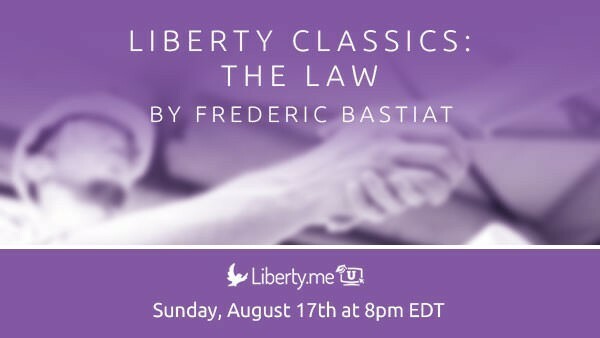 This time on Liberty Classics, Jeffrey breaks down The Law by Frédéric Bastiat: Most people accept the law as a given, a fundamental fact. As a member of society, you obey or face the consequences. It is safe not to question why. This is because the enforcement arm of the law is the state, that peculiar agency with a unique power in society to use legal force against life and property. The state says what the law is — however this decision was made — and that settles it. Frédéric Bastiat (1801–1850) could not accept this. 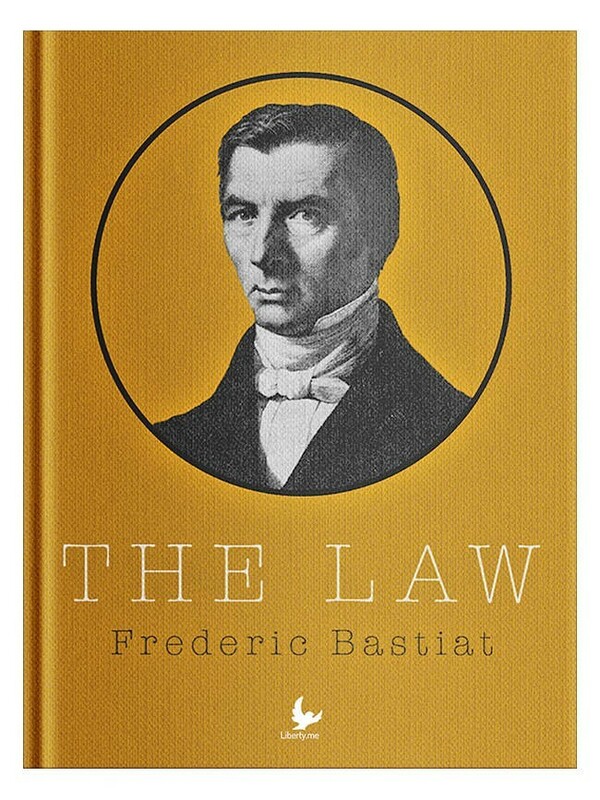 For more by Frédéric Bastiat, check out The Bastiat Institute. 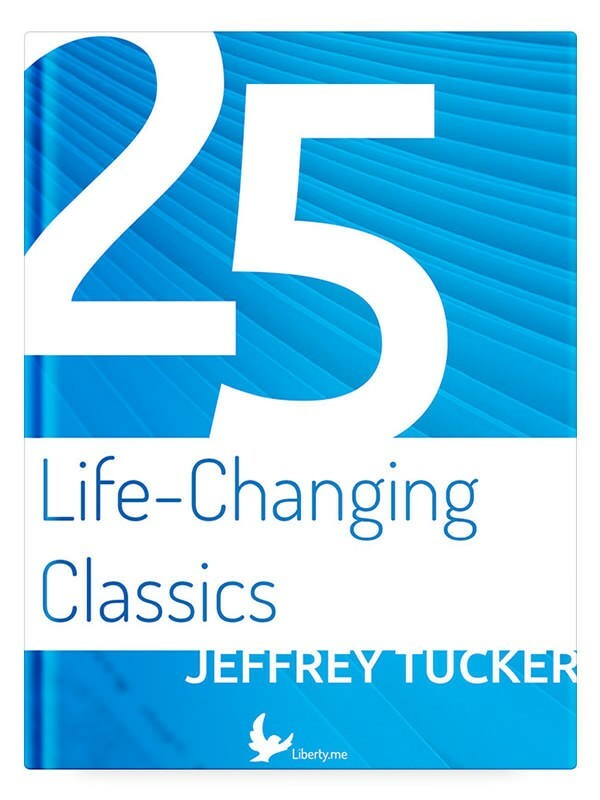 For more by Jeffrey Tucker, read his latest article.